Ahhh! I can’t quite believe it’s nearly December. Where has this year gone? And would you believe that my husband has just come home and announced that he has to fly to England next Friday for work? And he’s going to be gone 3 weeks! Um yes I’ll miss him, of course, but is it wrong that my first thought was “Holy crap, that means I have to do all the Christmas decorating, shopping, wrapping and organizing on my own!” ???? 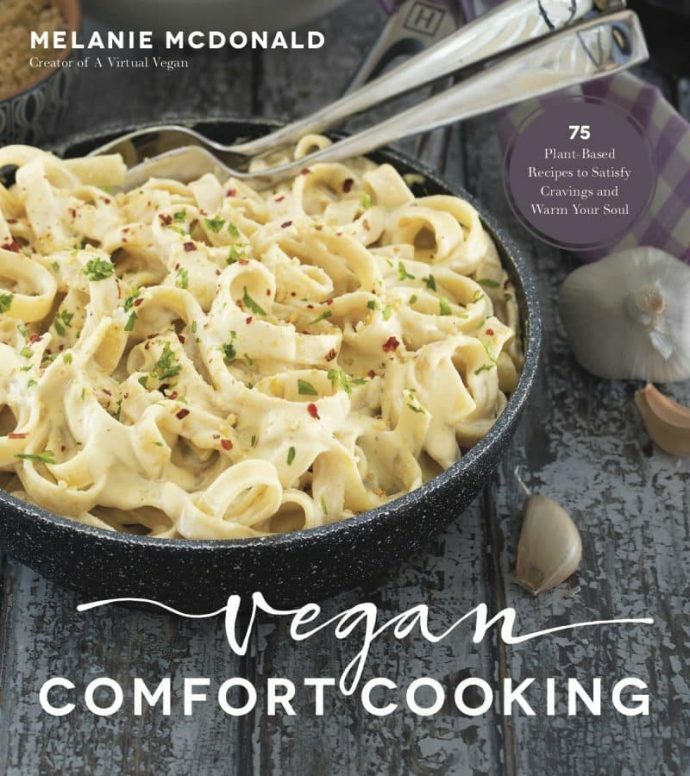 Because I’ve been forced into Christmas shopping early so he can take gifts back to our families, it got me thinking that perhaps I should make a Vegan Gifts for the Holidays Guide to help people who are struggling to find the perfect gift for their vegan loved ones. I know from experience how awful it is when you need to buy a gift for someone and have absolutely no idea where to start. So, if you are one of those people who needs to buy some vegan gifts, I’ve got you covered. I am including things I have and love and things that I don’t have and love..in the hope that my husband read this and takes the hint…. ???? and some things that would be great for the man, child and even dog in your life too. 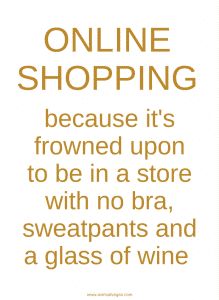 And best of all you can do it all online from the comfort of your sofa! ???? 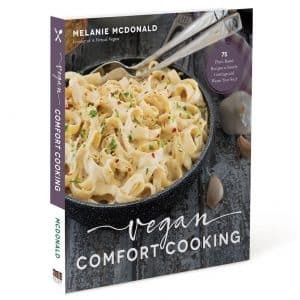 Before I begin, please note that this Vegan Gifts for the Holidays Guide contains affiliate links. It costs you no more to purchase through them, but I earn a small commission if you do. That commission helps keep things ticking over here at AVV and I very much appreciate it. I adore this red faux leather Ecosusi laptop bag. My MacBook fits in it perfectly and it has lots of room for other things too. Whenever I use it people always comment on it and ask where I got it. I LOVE my Instant Pot and use it nearly every day. I have brought a couple of Instant Pot recipes to the blog and have many more planned. Luxury olive oil and balsamic vinegar for the foodie in your life. I’ve had other fitness trackers before, but funnily enough, they all look like fitness trackers (????) and I didn’t want to be wearing them all the time. This one is different because it’s looks like a nice watch. 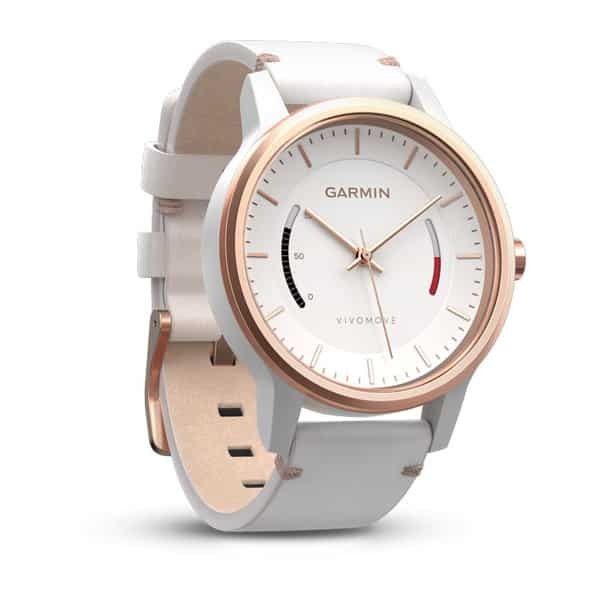 (If you do decide to buy this one be sure to check the strap material. Mine is silicone but I believe a few have leather straps). Perfect for the man in your life. My husband isn’t vegan but I think he would love this wallet regardless. 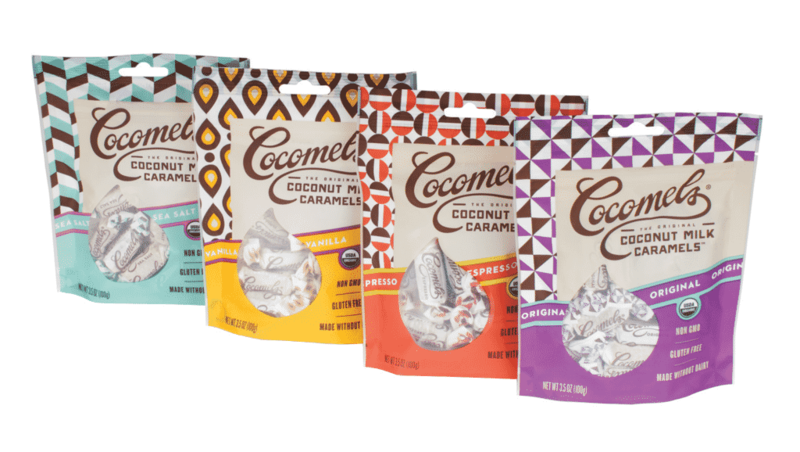 To put it quite simply, everyone needs these exquisite artisan coconut caramels in their life. They are so good!!! My excuse is that they are called “CocoMELs“. That means they are all mine ???? I don’t have one of these but I’d like one. In fact all vegans should have one because we really are amazing, awesome, wonderful and beautiful! I LOVE this cutting board! How cool would it be leant up in a prominent place in a vegan kitchen?! I love delicious smelling, like you could eat them, candles and these are just that. I haven’t tried this particular one but it sounds divine. I have tried the Hazelnut Coffee one though and it is amazing! 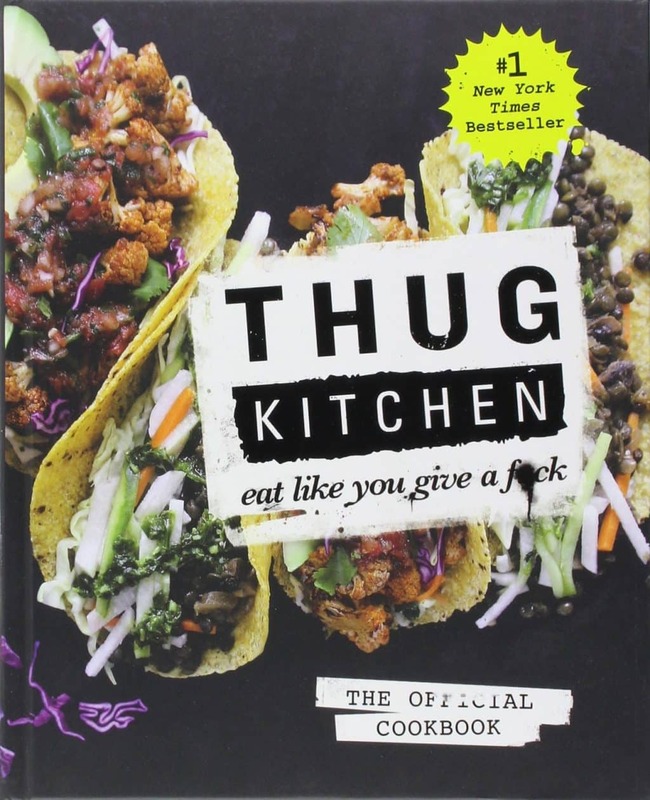 I love the humour and the recipes are awesome. It does contain a lot of very bad language so don’t buy it for anyone who would be offended by that. I love the modern design of this Essential Oil Diffuser and it has a nice large capacity so will keep going all day. , or mix a with carrier oil for topical use. A few drops can be added to bath water too. I still remember how thrilled I was when I opened the gift from my husband containing one of these last Christmas morning. I had wanted a Kitchen Aid my entire life and I nearly cried when I saw it. It’s an absolutely beautiful machine! I am a little hummingbird obsessed and love this vegan T-Shirt! 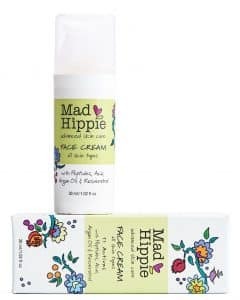 This skincare range is awesome! I use the face cream, the eye cream and the vitamin C serum every day. For the coffee connoisseur. We love our coffee and used to spend a fortune on espresso and Americanos from coffee shops. Now we have this there is no need to buy it elsewhere, because the coffee we make is just as good. 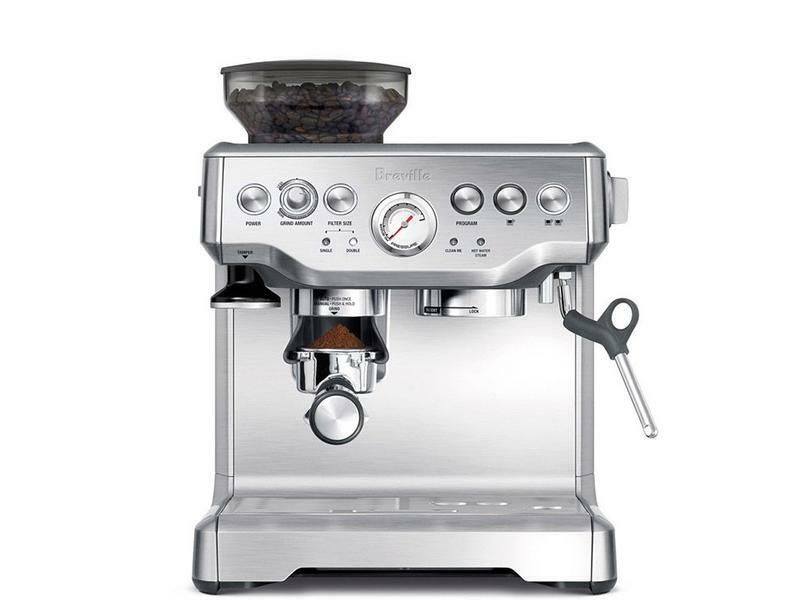 We adore this machine! 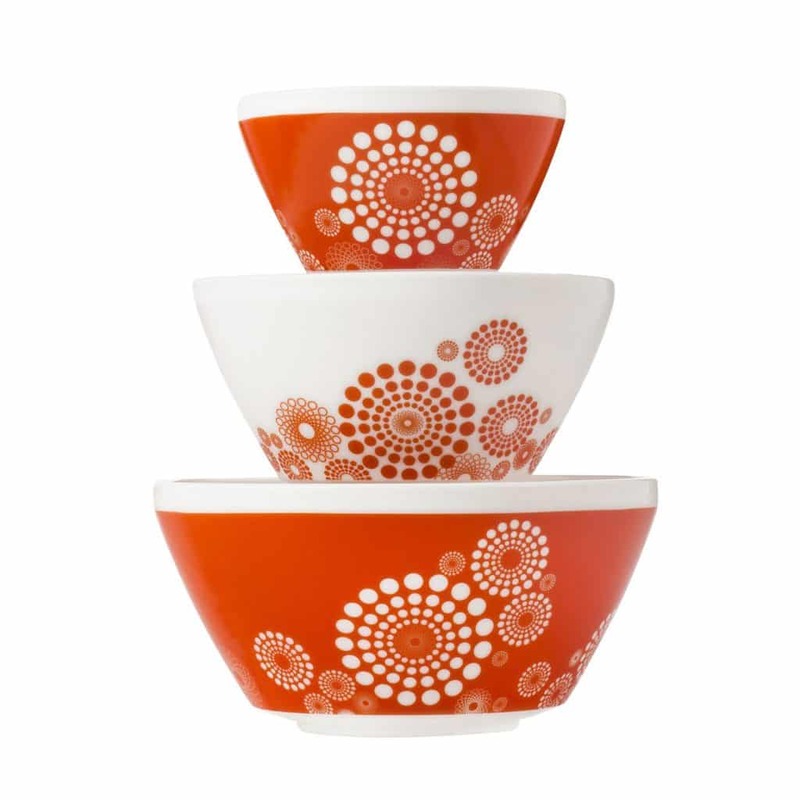 A little retro chic for your kitchen. These bowls are so cute!!! Bear with me while I stare lustfully at this Kindle, or any of the other new ones. 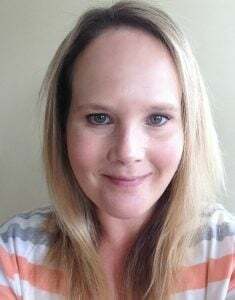 I love to read, and my husband bought me a kindle when they first came out. I think in 2011. I’m still using it. It is ugly and has a keyboard on the bottom of it and no touch screen. It’s the dinosaur of kindles and it refuses to die. One day, when it does, I will get a new, shiny modern one! How cute is this little toothbrush and case? The perfect stocking stuffer! Um, these measuring cups are just adorable! Beats my boring stainless steel ones any day! A stocking filler for the little ones in your life! 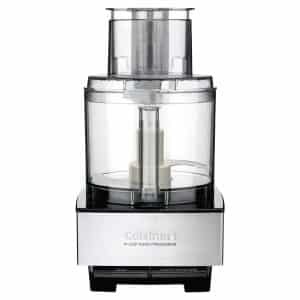 This is my actual food processor. I have owned many and it’s my best one yet. It holds 14 cups, is pretty quiet compared to most, and stands up to lots of use. It makes nut butter like a beast! Do your bit for beneficial insects by gifting an Insect Hotel. It looks pretty in the garden and provides a home to creatures such as bees, lacewings, butterflies or ladybirds. I have always wanted one of these in my garden. I would imagine that children would find watching the insects really interesting too! 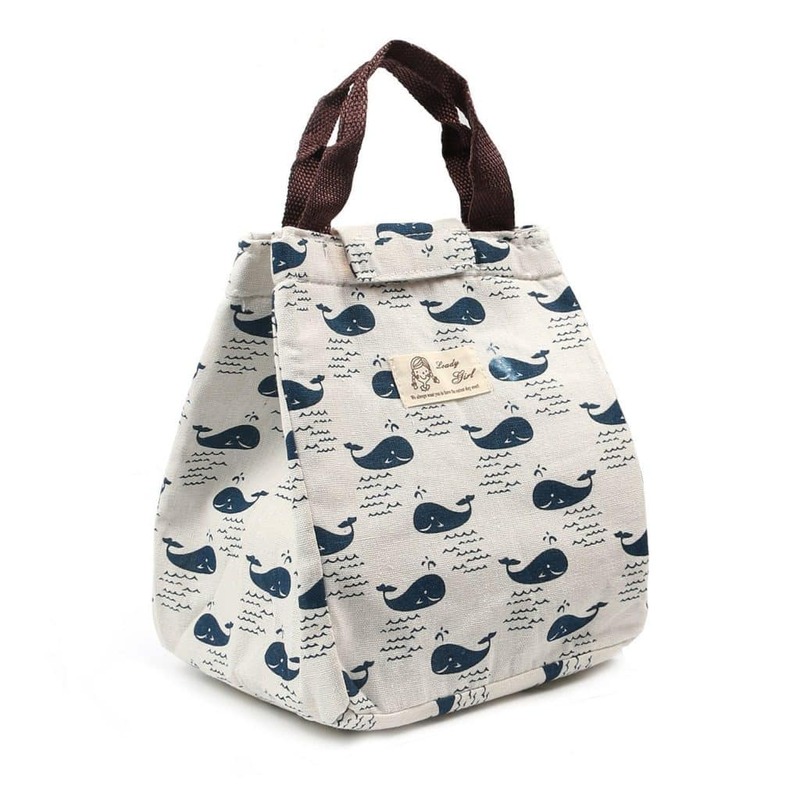 The cutest insulated lunch bag! Don’t get me wrong, I love working from home, but I do wish I could have one of these! 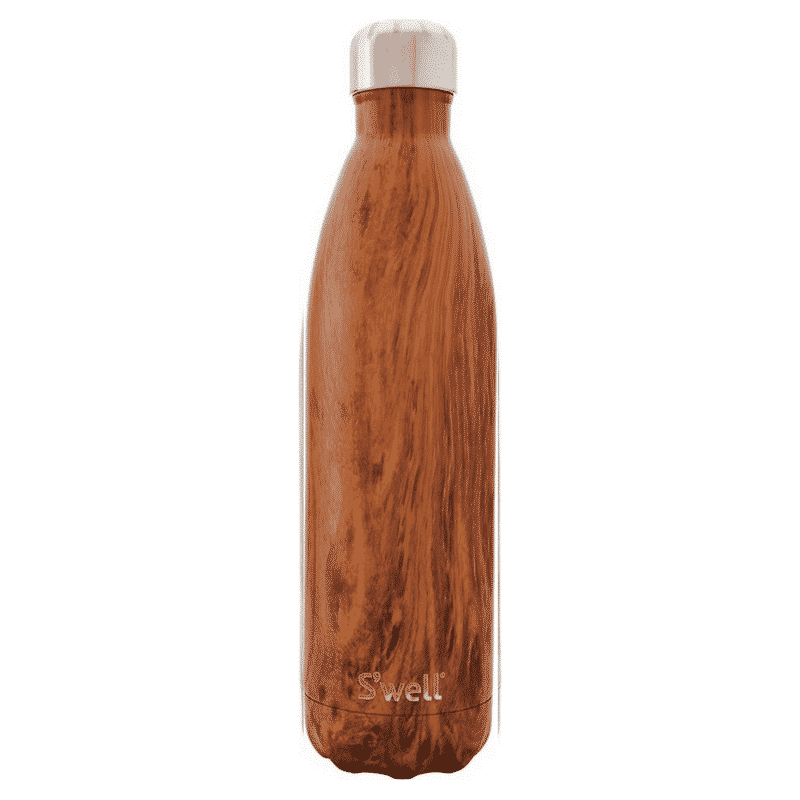 Keep drinks cold for 24 hour, or hot for 12 hours in one of these insulated, stainless steel bottles that look like wood. Yes I am a Blendtec girl. This isn’t my actual model. I think that one is obsolete now as I can’t find it anywhere, but this is the modern day equivalent. 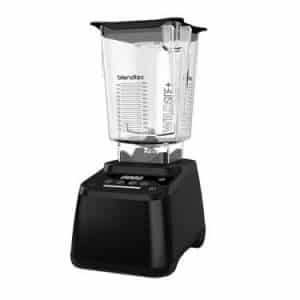 In their defence, I have never tried a Vitamix and I am sure they are awesome, but I can’t imagine how it could be any better than my Blendtec. A Tea By Mood gift box. Such a lovely idea and I really enjoy Numi tea. Make your favourite hot and cold tea in style! And finally Chester is chipping in to say that you must buy your dog some of these for Christmas. They are his favourite! And that’s a wrap from me. I hope these vegan gifts have inspired you. If you need help planning your Christmas meal too, check out Vegan Christmas Dinner Menu, Shopping List and Timeline. I have planned the entire thing for you, down to the tiniest detail! Happy holidays! Whether you stay at home or travel to be with family or friends, I hope you have a wonderful time! 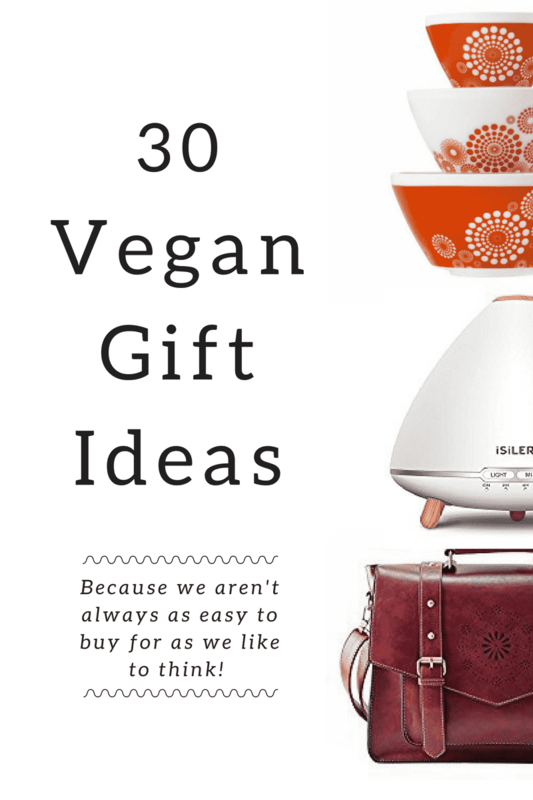 And just a reminder again that this Vegan Gifts for the Holidays Guide contains affiliate links. It costs you no more to purchase through them, but I earn a small commission if you do.